Michele Faison’s first novel Ethereal was published two weeks ago. We’ve got a very special chance to speak with her about the book and many more interesting things. It’s time for our next cool Q&A with a fellow author. – What is your last book Ethereal about? – Ethereal is close to my heart, a salute to our military and their sacrifices. I grew tired of watching the way service members were depicted in the media or forgotten by nations. However, it wouldn’t be my kind of story unless love were involved and thus the connection between Chase and Trinity. 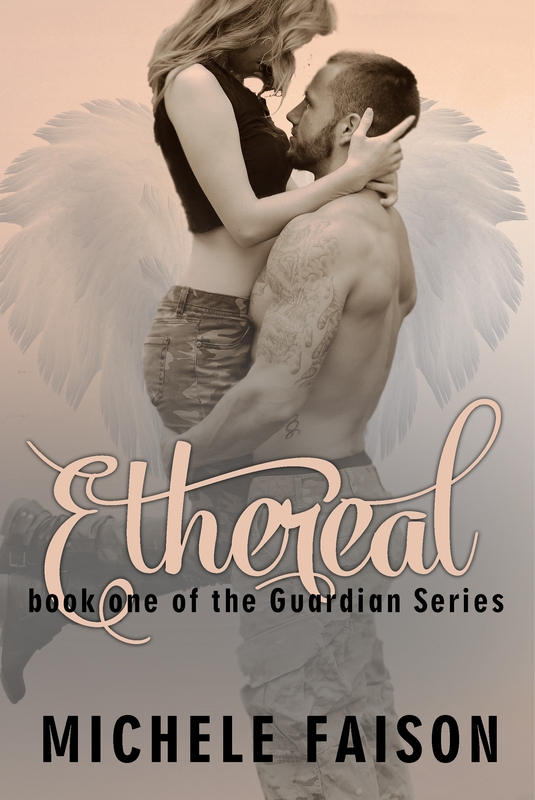 Ethereal is the story of love overcoming adversity in the face of danger and uncertain times and above all, choices. – I had been considering writing for about a year prior, but one morning I woke up with an idea for a story that wouldn’t let me rest. I began typing and in two days I already had 15,000 words. I haven’t stopped since. Writing is my therapy and my passion. – Finding enough time in the day is always the greatest challenge for me. I am a mother of two beautiful school-aged children and I work forty hours a week. Most of my writing is done on lunch breaks during the work week or in the middle of the night once the kiddos are asleep. I never leave home without a pen and notepad in case inspiration strikes. Plot twists wait for no one and nothing, not even soccer practice. – My main character, Trinity Grace, is an independent, intelligent, young woman. She is an only child, forced to mature well beyond her years in order to care for an alcoholic mother, in the absence of her father. She struggles with trust and close relationships as a result. Trinity’s life does parallel someone close to me, though I believe the individual who inspired the character has become stronger for their journey. Trinity exhibits that strength and illustrates that the mistakes of others close to you do not have to define your future, but those lessons are still valuable. – I worked on my debut novel for a year. Most of the time was spent writing, rewriting, and writing some more. The original draft was actually 10,000 words from completion only two months from the time I started, but I wasn’t satisfied with the end result so I rewrote ninety percent of the content, which became the final version of Ethereal. – First and foremost I am the mother of two amazing kids. I am an avid reader of paranormal romance and new adult fantasy novels. I am optimistic to a fault at times and love to entertain and make people smile. My eleven years as a military wife have given me dynamic world views and plenty of writing material. – I write whenever and wherever the urge strikes. I have been known to jot down a short story on the back of a receipt in the bottom of my purse. However, I prefer to write in the quiet comfort of my own room, usually listening to a personalized playlist on Spotify and indulging in a bar of dark chocolate to keep me motivated. I also edit my work in purple ink, my favorite color. – My first book was just released a couple weeks ago so I do not have grandiose dreams and expectations at this point. The fact that I published a book at all made me feel accomplished and I am grateful to all readers who take a chance on Ethereal. I hope they love to read it as much as I enjoyed writing the story. – Do you plan another book from The Guardian Series and when we may expect the release? – The Guardian Series is expected to be a trilogy so there are at least two more books planned. Surreal will be the next book in the Guardian Series and is currently planned for release in Spring 2015. – Currently, I have an author page on Facebook with a separate page dedicated to each of my novels so that interested and current readers can enjoy teasers and snippets about Ethereal, as well as other projects I am working on. I have provided bloggers with my story in exchange for an honest review and will be promoting Ethereal at my first signing during January 2015 in Saint Cloud, Florida. – Did you remember the first time when you write a short story or some sort? – Sadly, the last short story I wrote was probably in grade school. I was never interested in reading and writing as a child, but that changed drastically after I had children of my own. I love reading with them and listening as they recall the stories. Their enthusiasm for literature is a driving force for my creative ideas. – What is the opinion of your family and your closest friends about your adventure of being an author? – I have had an outpouring of love and support for my decision to write. My friends and family continue to entertain my quirky online comments and random ideas on a daily basis and have given me substantial feedback over the last year. Thanks to each of them I believe I have become a better writer and I look forward to sharing my stories with them for quite some time. – Ask yourself a question (And don’t forget to answer!) What advice would you give to a new writer? – If you set a goal for yourself, stick to it, regardless of the obstacles. There will be those who doubt you, but if you aren’t writing for yourself then you shouldn’t write at all. If someone had predicted five years ago that I would now be a published author I would have laughed and asked for a refund. Dreams are real and they are yours to embrace or dismiss. Success comes to those who reach out and claim their dreams! 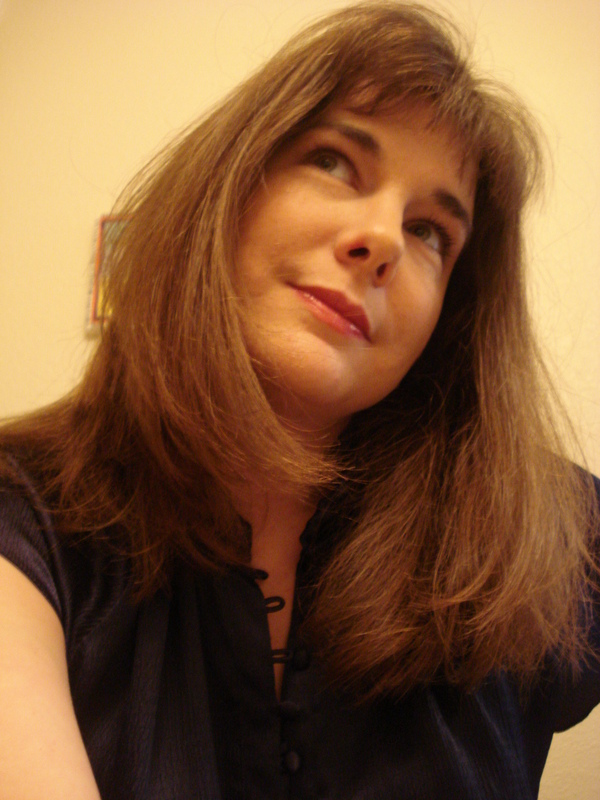 Posted on October 8, 2014, in Author, Interview and tagged author, debut, Ethereal, interview, michele faison, novel. Bookmark the permalink. Leave a comment.